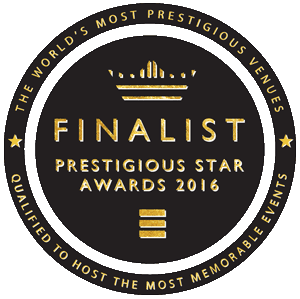 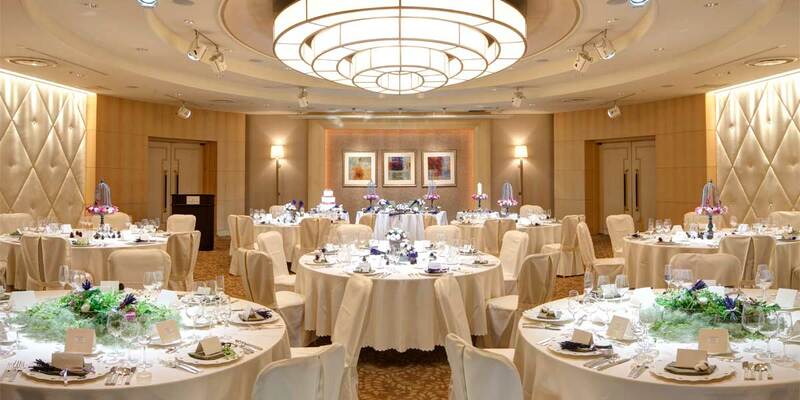 A modern and luxurious venue in Tokyo with sensational event spaces and exceptional views of the city. 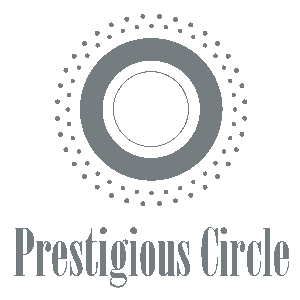 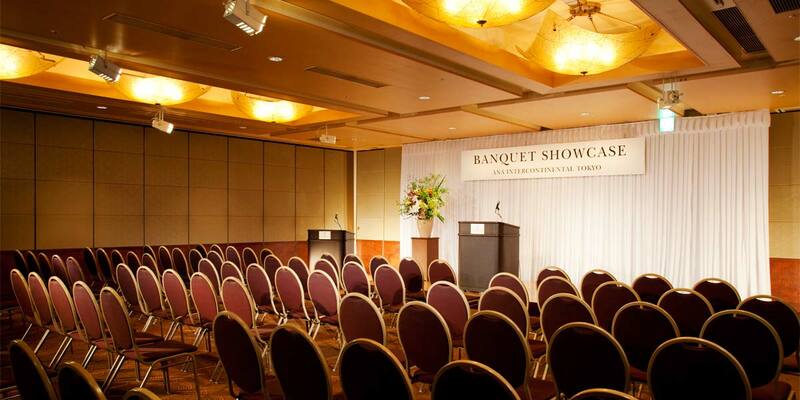 Ideally located near the government area of Kasumigaseki and the glamorous Roppongi district, this venue is perfect for corporate groups and events that require large spaces. 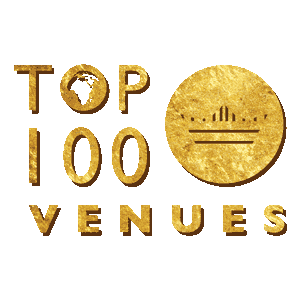 There are 844 bedrooms on site and the hotel has its own shopping centre, business centre and banqueting wing as well as a variety of renowned restaurants. 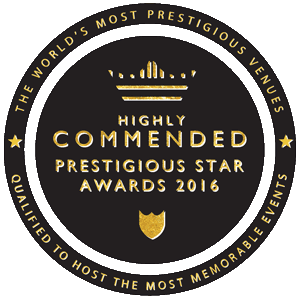 The hotel's crowning glory is its 36th floor, featuring the famous Mixx lounge as well as Pierre Gagnaire's, 2 Michelin starred restaurant. 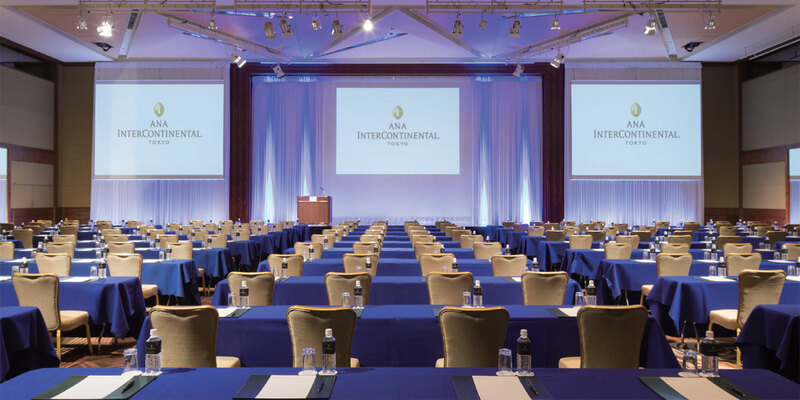 ANA InterContinental Tokyo offers stylish facilities and an excellent location in the heart of the city. 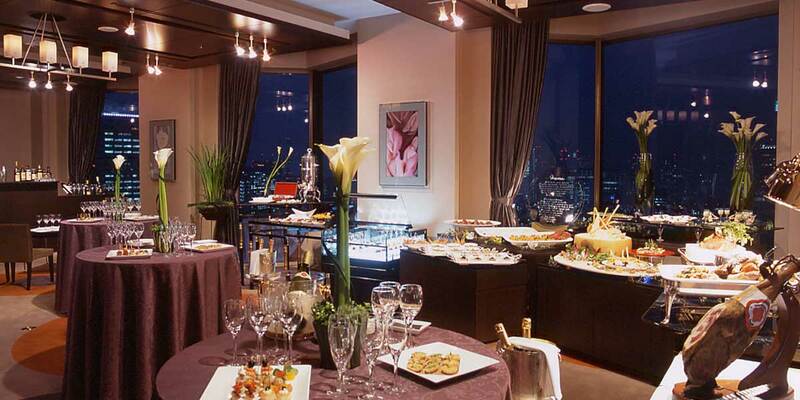 The venue is sleek and luxurious with many spaces enjoying views of the Tokyo Tower or the mesmerising Tokyo skyline. 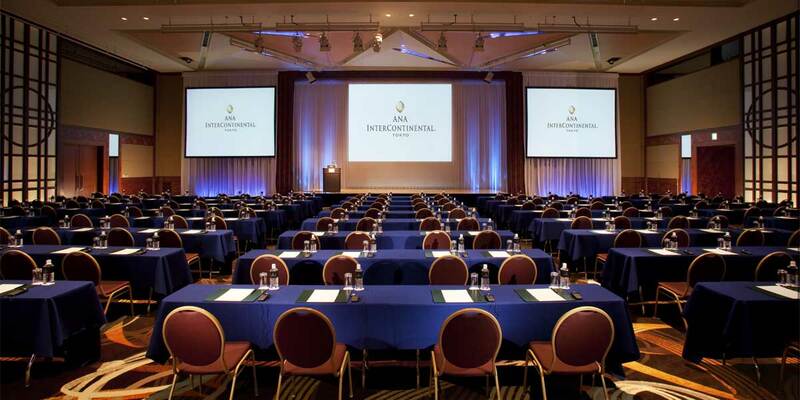 The ANA InterContinental Tokyo event spaces can easily accommodate events for up to 2,200 guests. 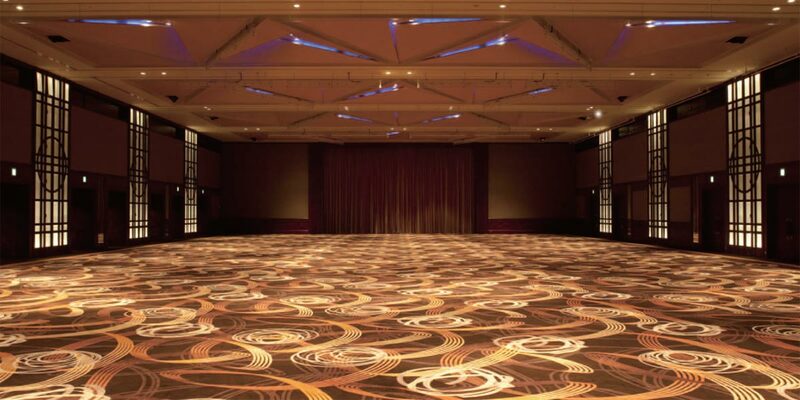 The hotel’s grandest space, The Prominence Ballroom, is one of the largest pillar-less ballrooms in Tokyo, blending contemporary design with state of the art technology. 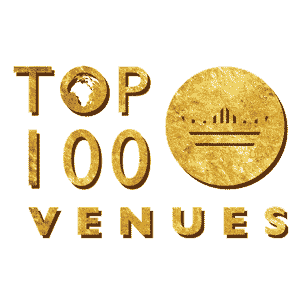 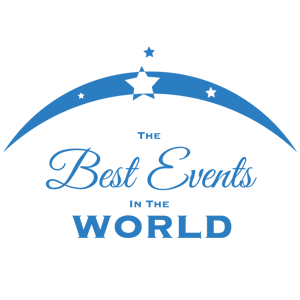 The space can host a conference for up to 1,600 delegates or a gala dinner space for up to 900. 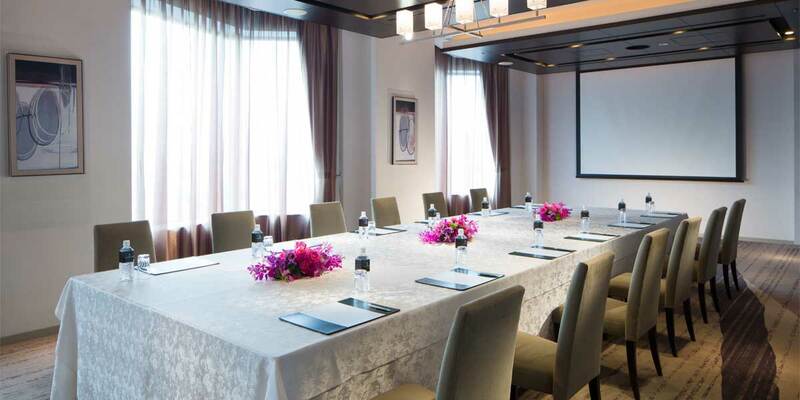 Also on offer are a range of small to mid-size meeting suites, that exude an atmosphere of tranquility and calmness, ideal for small meetings, cocktail receptions or social occasions. 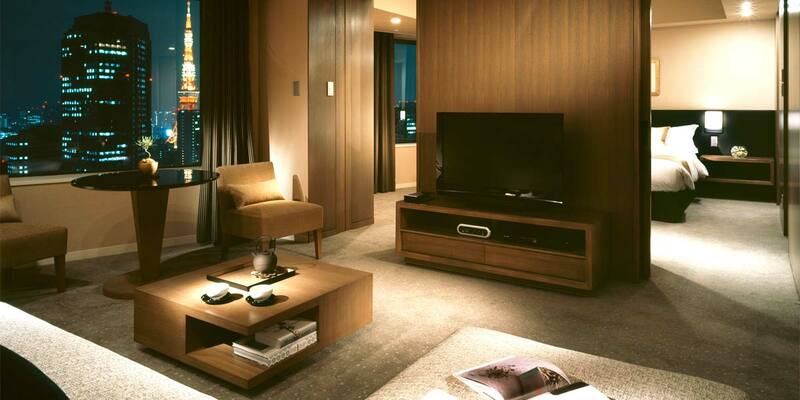 The Sirius and Libra suites enjoy natural daylight and stunning views over the city. 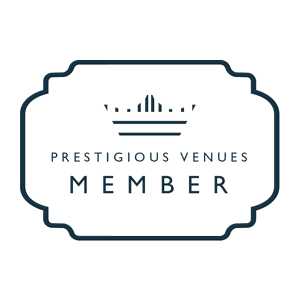 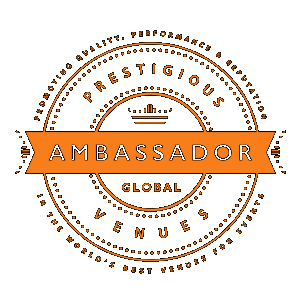 Perfect for small conferences, boardroom meetings, cocktail functions or intimate social occasions. 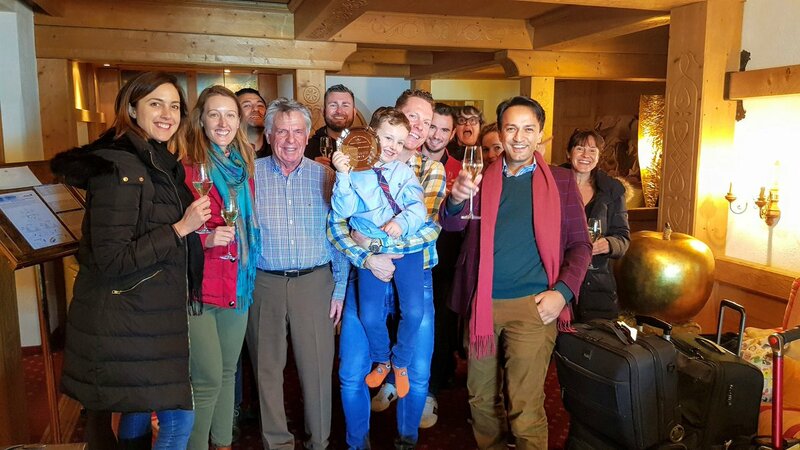 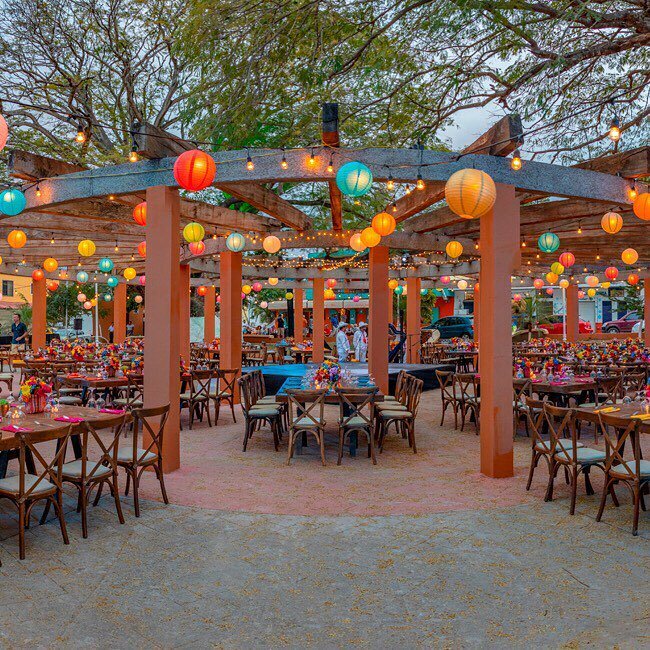 Specialists in dining events, the hotel has a number of excellent restaurants on site serving traditional Japanese cuisines such as Teppanyaki and Sushi as well as international options. 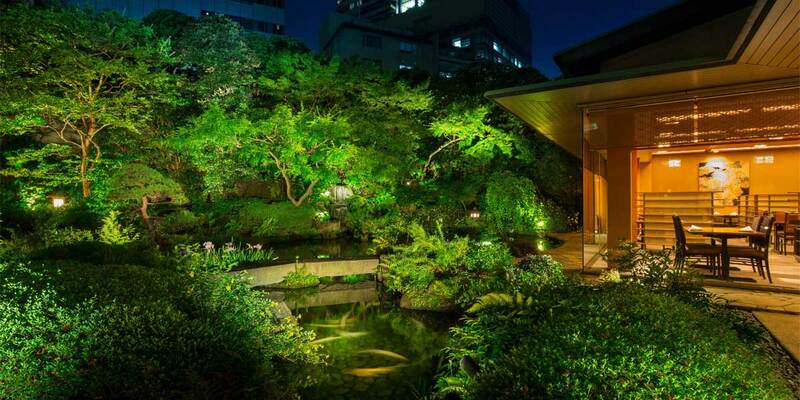 Guests to the Unkai restaurant are treated to the manicured perfection of a traditional Japanese garden, designed to highlight each season’s beauty. 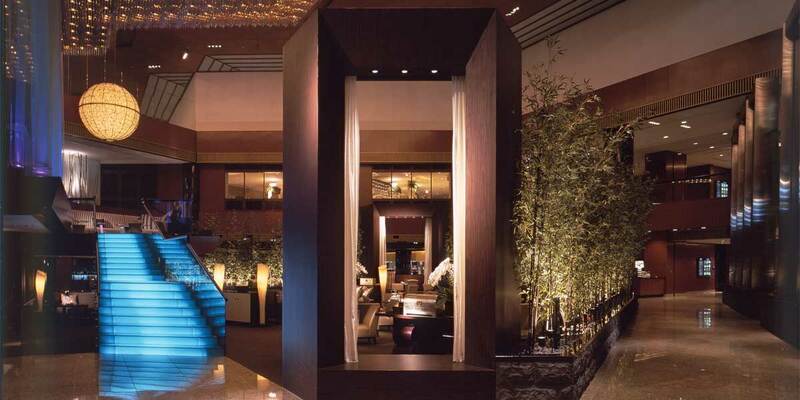 For an unforgettable event experience, the private tatami dining rooms offer the famous Kaiseki degustation meal and spaces that open into the garden itself. 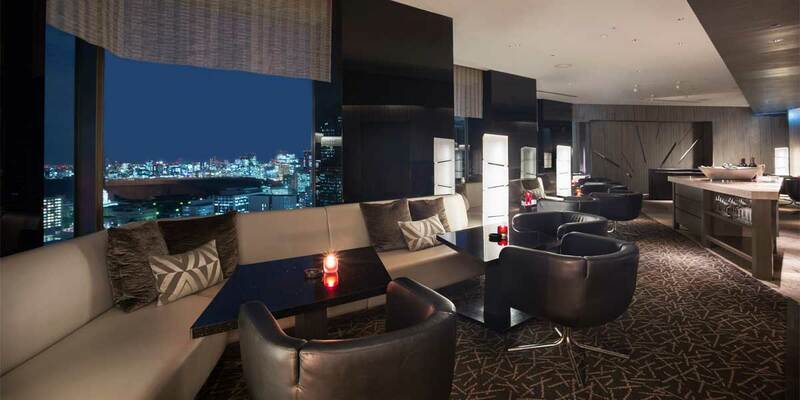 The famous Mixx Bar and lounge on the top floor serves innovative cocktails and cuisine overlooking the dramatic Tokyo metropolis while the Da Vinci bar offers 200 extraordinary whiskies sourced from boutique and rare distilleries across the globe. 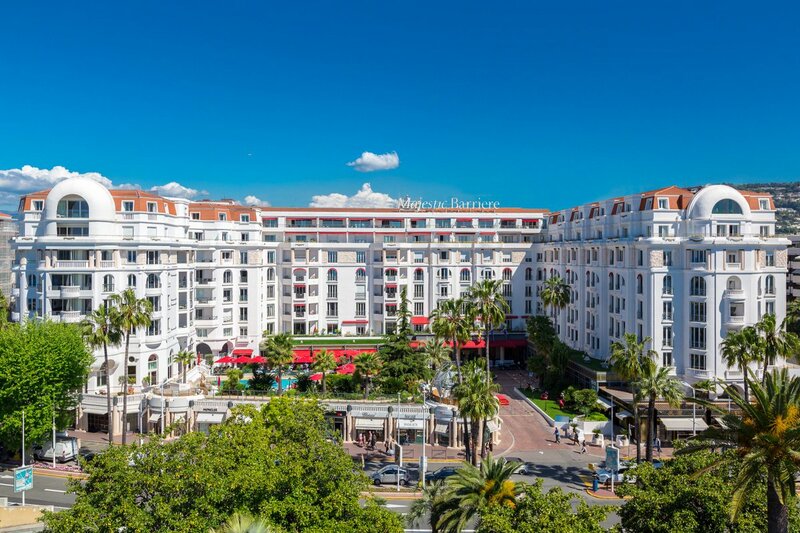 Maintaining two Michelin stars since 2010, chef Pierre Gagnaire’s award winning restaurant serves contemporary French cuisine in the most elegant surroundings. 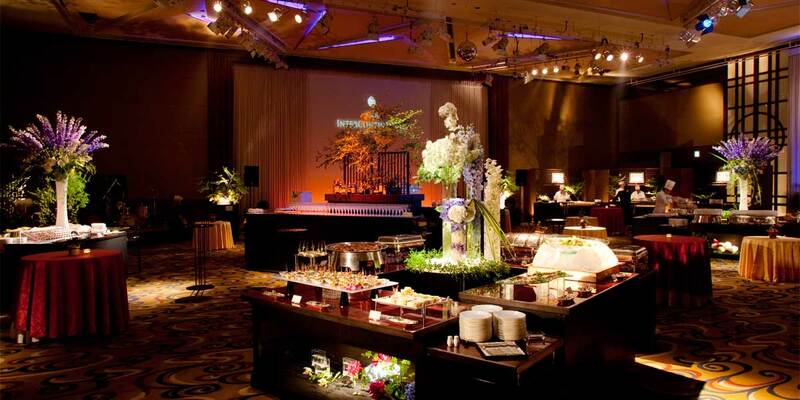 This luxury venue provides contemporary, Japanese style combined with impeccable service. 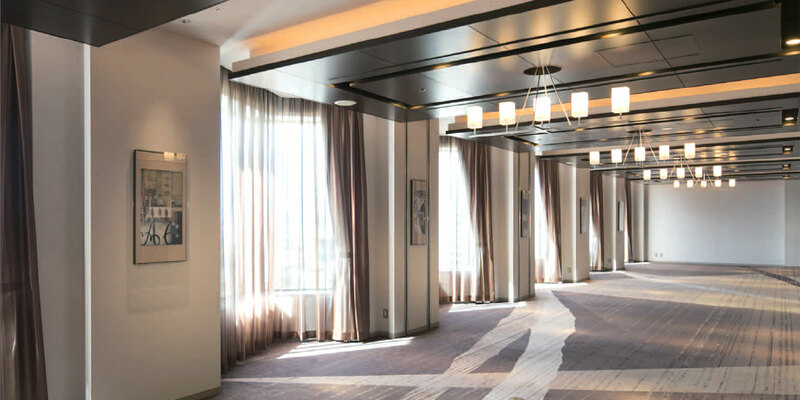 Many spaces in the hotel offer unparalleled views of Tokyo and Mount Fuji and all come with the latest technology, combining to create exceptional event spaces. 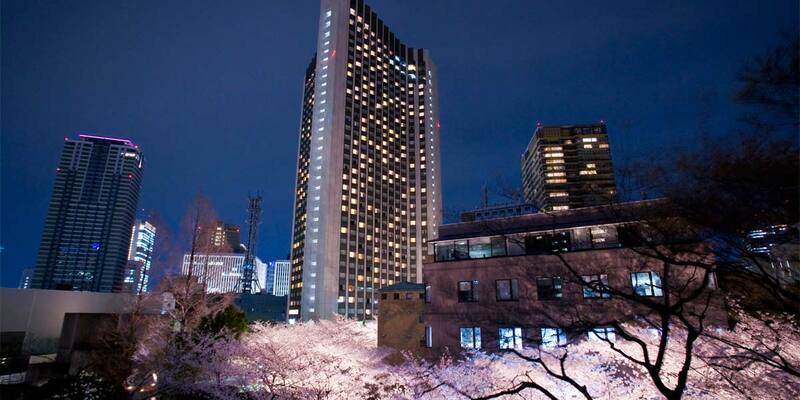 The hotel is the perfect venue in Tokyo whether it be for business or leisure.